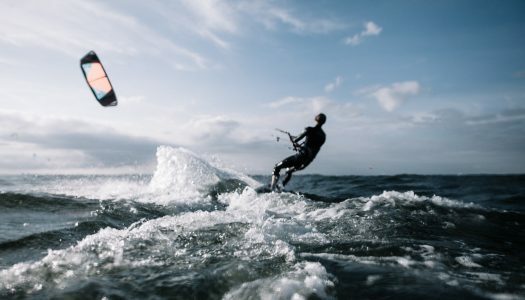 A high quality harness helps stabilize you out in the water, and makes it a whole lot easier to kiteboard successfully. I’ve gone through many different harnesses, and here’s a breakdown of some of the best I’ve found and hopefully some of these suggestions help you find the right harness to either help bring your kiteboarding to the next level, or get you started off with the sport on the right foot. If you’re new to the sport of kiteboarding, you’ll want to get your hands on a trainer kite. 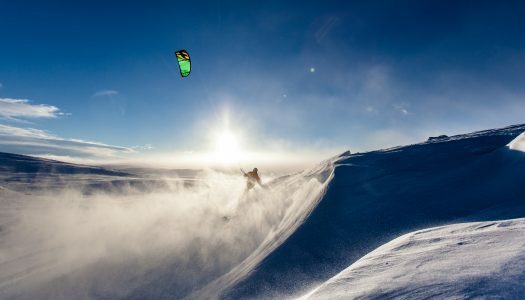 There are several reasons why you should begin kiteboarding with a trainer kite. Lets take a look at those and the top 5 trainer kites on the market. loveheyocean.com is a participant in the Amazon Services LLC Associates Program.